Born 1971 in Asunción, Paraguay, she studied communication at her local University and film directing at the Universidad del Cine in Buenos Aires. 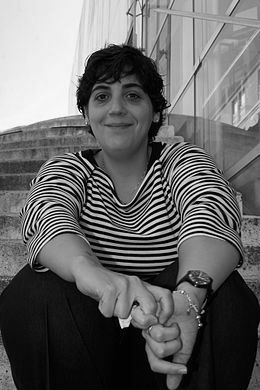 She has directed numerous short films and created various video installations. Hamaca Paraguaya was her first feature film and follows on from a previous short film and video installations of the same title. Hamaca Paraguya was selected at the Cannes Film Festival in 2006 as part of the Uncertain regard section and has also won numerous awards.